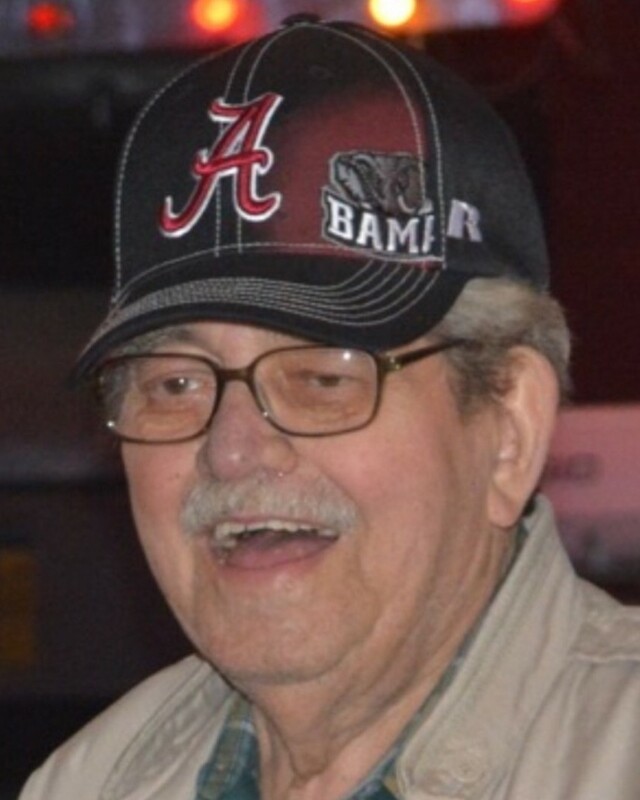 Weldon Grant Turner, 82, of Hixson, passed away on Monday, December 3, 2018. A native of Ft. Payne, Alabama, he lived in the Soddy-Daisy and Hixson area most his life. Weldon was of the Baptist faith. He owned the Barber Style Center in Hixson for over 50 years and was a multi-skilled craftsman. Weldon loved music and was in the Weldon Turner and the Turnover Band. He was a great, charitable man who enjoyed to cut hair and play music at Moccasin Bend. Weldon was preceded in death by his parents, Ed and Hazel Turner; 3 brothers and 1 sister. Survivors are his wife, Mary Ann Smith; son, Wendell Turner (Julie); daughter, Pat Baker (Joey); grandchildren, Crystal Lamb (Steven) and Brandon Allmon; great grandchildren, Abri Lamb and Caiden Lamb; brother, David Turner (Jackie) and several nieces and nephews. Services will be on Thursday, December 6, 2018 at 1:00 p.m. in the funeral home chapel with Rev. Ray Dodson officiating. Burial will follow at Davis Chapel Cemetery. Visitation is Wednesday from 4:00 p.m. to 8:00 p.m. at the funeral home.